Kirk delivers a talk on content and the future of advertising at the 2014 Digiday Agency Summit in Palm Springs, CA. The event's theme was "hacking advertising." "The ad industry is stuck with old-fashioned ad tactics that don’t work in a digital age. It is literally killing the web, driving mass ad blocking, bot fraud, kickbacks, unintended adjacency to fake news and worse. Change is hard, but marketers have to break from the failed past and create multi-channel content programs that produce results online the way ads once did on traditional channels. Here’s why — ads won’t work on digital; ads are offending your audience; and ads are killing the web with ad blockers, bot fraud, etc." 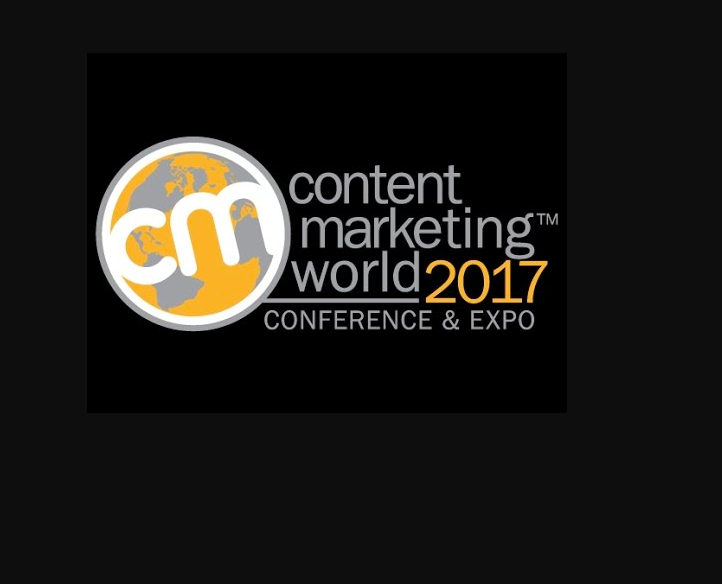 I made two appearances at 2017's Content Marketing World, the largest content conference on Earth (as the Content Marketing Institute is fond of saying). The first, on Tuesday, September 5, was an advanced, half-day workshop for agency people who want to add or upgrade the content services in their offering. The second, on Thursday, September 7, was for brands and agencies — a call for content marketers to tell their story better, especially by detailing how advertising is killing the web and why only content marketing can produce results and attract audiences on digital. Much of the research behind both sessions can be found in a storyI wrote for the CMI's magazine, Chief Content Officer: "Ads Are Killing the Web: Are You Part of the Problem?" Growing Your Agency with Content Marketing Services: Tueday, Sept. 5, 1-4PM. As media mix tilts increasingly to content-rich digital and live experiences, this workshop is what you need: a strategic, step-by-step guide to grow revenue, share of budget and reputation by providing clients with best-in-class content services. CLICK FOR MORE INFORMATION. How to Move a Brand from Crappy Ad Addiction to Valuable Content Programs. Thurs., sept. 7, 11:05-11:50AM. Participated on a panel of four discussing the future of publishing in light of the public rebellion against online ads, especially on mobile. With journalism still shrinking and all media shifting to digital, I represented the well documented position that the use of traditional advertising tactics online is offending audiences and literally killing web publishing.